Our city is ready to welcome the thousands of people who will take part in the EMAC, a great European event linked to the world of athletics, a discipline in which our locality is very close, thanks to the infrastructures we have available. We are sure that, in the month of September, athletes and guests will be able to enjoy the best of all that Caorle has to offer! We have 18 kilometers of golden beach that gently descends towards the sea, where you can enjoy countless free services, such as the practice of many sports, animation and babysitting. 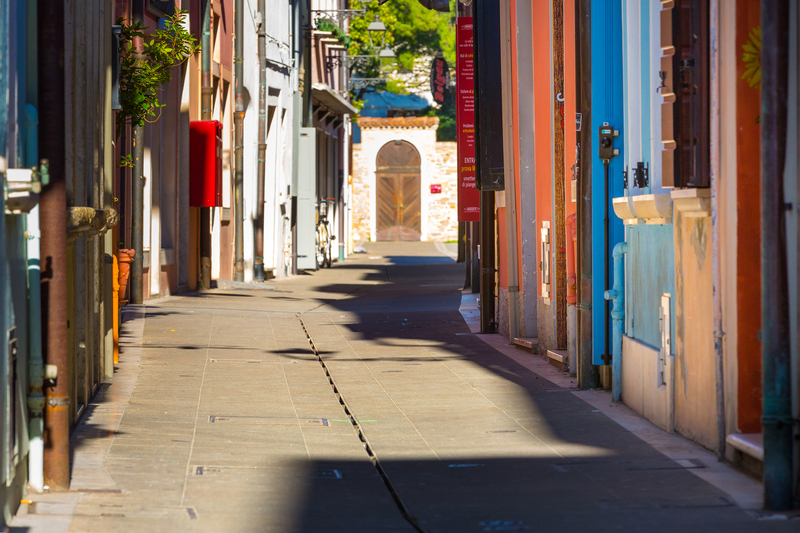 But here you will not only find the beach: to characterize us is certainly our historic center, which with its streets, its squares and its colorful houses recall the nearby Venice. The Cathedral and the cylindrical bell tower (in the world there are only a few examples!) Are both from the 11th century and can be visited thanks to interesting guided tours. 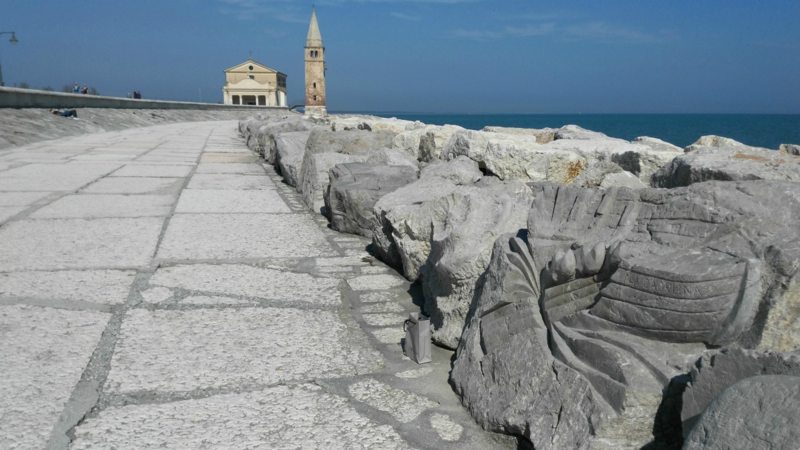 To protect the historic center from the sea there is a mighty cliff, now an open-air museum, thanks to the ScoglieraViva biennial sculpture symposium: every two years internationally renowned artists create their works by sculpting directly the great masses of Euganean trachyte. At the end of the Cliff we find the eighteenth-century Sanctuary of the Madonna dell’Angelo, built on a promontory in the Adriatic Sea, a very revered place full of legends and curiosities. Caorle is also a fishing village: today it boasts a fishing fleet of about 80 boats. In the early afternoon, at the Porticciolo, you can watch the arrival of the fishermen who disembark the fresh fish and take it to the Fish Market, where it is sold to both the public and operators. They then return to their boats, to wash and place them, ready to go out again by boat the following night. Our maritime roots are also witnessed by the Casoni, typical wooden buildings and reed marsh used once as a shelter for fishermen, which can still be seen today in the lagoon of Caorle and that can be visited alone or thanks to organized excursions. 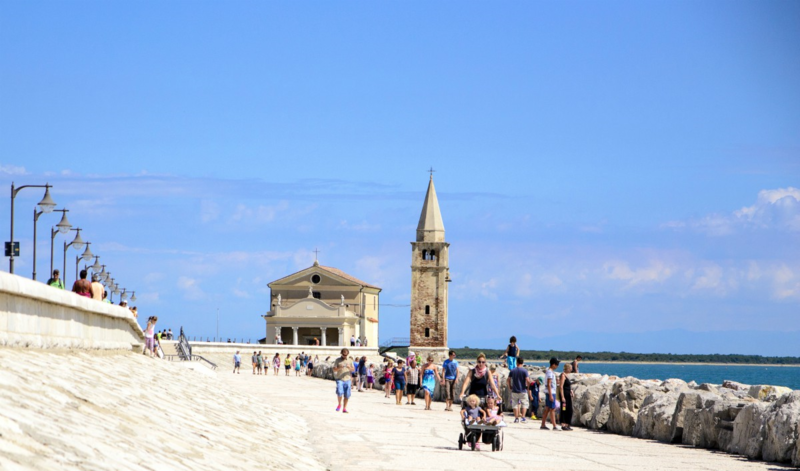 Therefore, I invite you to spend your days in Caorle, discovering its many beauties and experiencing unique and unforgettable experiences! 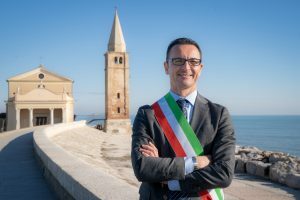 One hour from Venice, Caorle, with its 18 km of sandy beach and a multi-millennial history, from Roman times to the splendor of the Serenissima, is called the “Pearl of the Adriatic”. The historic center, dotted with small streets, small squares, and characteristic colored houses, dominated by the splendid Romanesque cathedral, is a jewel inserted by the MIBACT in the list of 100 historic Italian villages. Caorle, also famous for its centuries-old fishing tradition, has a special feeling with athletics having hosted twenty editions of the International Meeting of Città di Caorle, included in the EAAIncount International meetings between National Representatives, two editions of the Finals of the Italian Master Championships, eight Finals of the Italian Youth Championships of various categories, a Silver Final of the Italian Championship for Companies and a Gold Final of the Italian Championship for Company. The Chiggiato stadium has, besides the athletics facility, large areas for warm-up and adjacent indoor facilities, such as the Palazzetto dello Sport and the Palaexpomar, 5,000 square meters with a 100-meter straight, both usable as areas to support the stadium. The covered grandstand can accommodate 2,500 people.